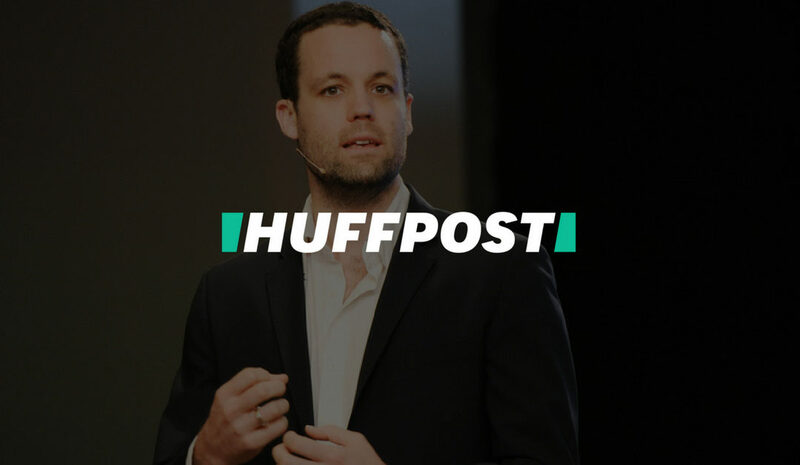 The Huffington Post asks Pete about his thoughts on marketing, ‘resuscitating’ dead leads, his adventures on the marketing realm and the game-changers he’s discovered along the way. He also shares his experience as a co-founder and Chief Marketing Officer at Infiniti Telecommunications and winning the Small Business ICON award for the Lead Nurture and Engagement given by Infusionsoft. Along with a great deal of experience, Williams possesses the drive and optimism that is critical for successful marketing executives. “I could never sing or paint, so marketing is the closest thing that allows me to express creativity, test my ideas and see if the market agrees. I’ll never write a song that will fill a dance floor, but I can create a marketing campaign that can make people react – and that’s close enough for me,” said Williams.